In 1985, Detroit became the only American venue which hosted the Grand Prix after Dallas Grand Prix was dropped due to some reasons. 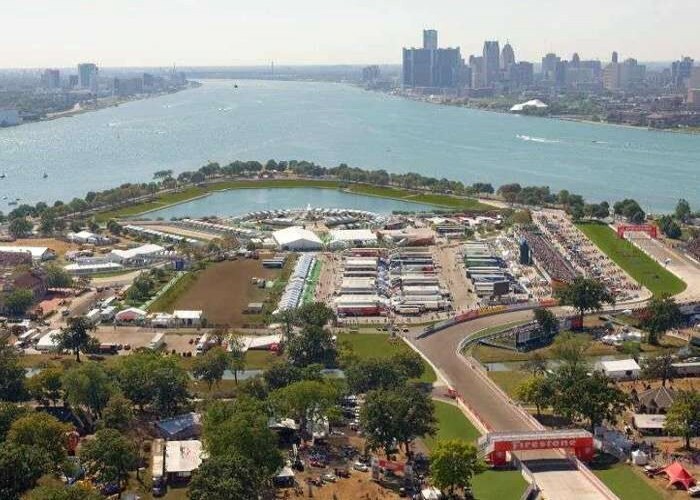 Detroit Circuit was removed from the Formula One schedule after 1988 because the governing body declared that the temporary pit was not up to the required standards to host a World Championship race. 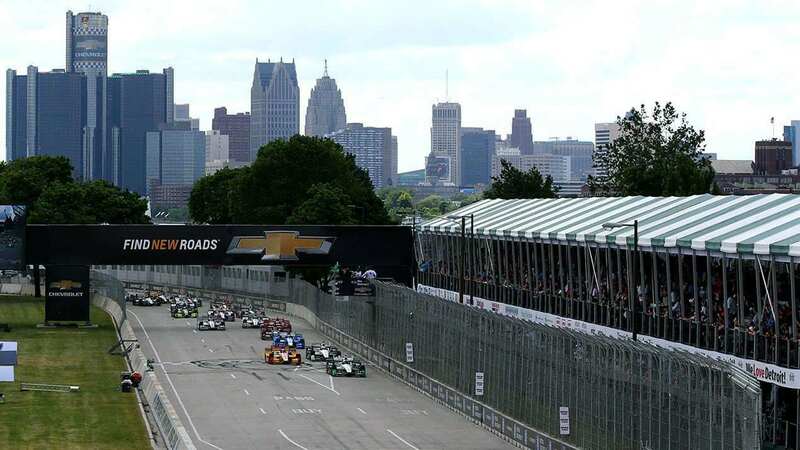 The Detroit Street Circuit is a motor racing circuit on the streets of Detroit, in the U.S. state Michigan. It was set up near the Renaissance Center and the Cobo Arena, also including a part of the M-1 Highway (also known as the Woodward Avenue). 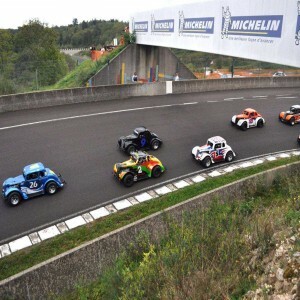 It is a flat circuit with an elevation ranging from 176m to 184m above sea level. It is 4.023 km (2.449 miles) in length and has 22 turns. In 1982, the inaugural race of Detroit Grand Prix was held here in which John Watson claimed victory after starting from the 17th position. The following year, Watson beat his own record by starting at the 22nd position in the Long Beach. Detroit Street Circuit's place in the Formula One history was nailed down when Italian racer Michele Alboreto won the 1983 Grand Prix, driving Tyrell 011. This was the last time when a Formula One race was won with a 3.0L Cosworth DFV V8 engine. 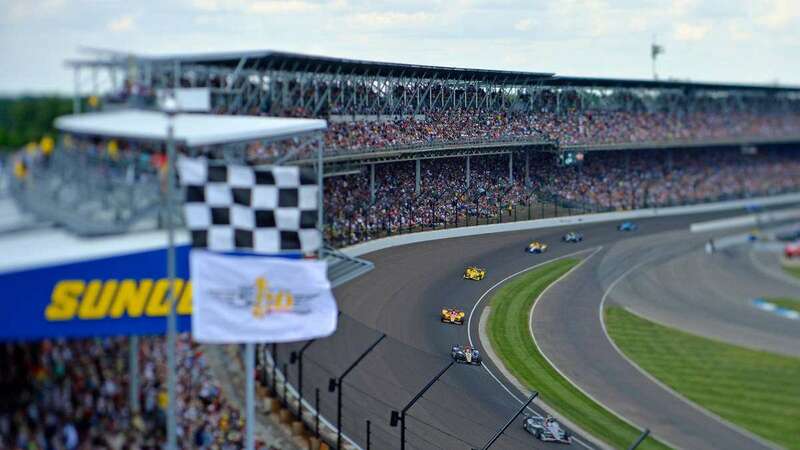 The circuit also hosted three CART races amongst which Emerson Fittipaldi won the first and the third races while Michael Andretti dominated the second. 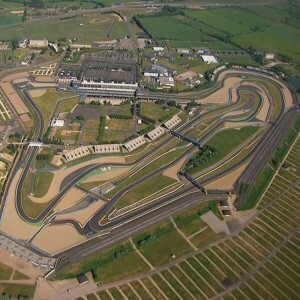 The circuit also witnessed the 2007 and 2008 American Le Mans Series and Indycar Series. 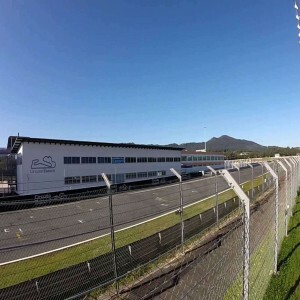 Brazilian racing driver Ayrton Senna made a lap record of 1:40.464 on the track of the circuit. In 1984, the then reigning world champion Nelson Piquet won the race event which was counted as one of the significant races in the history of the race course as 20 drivers failed to finish the race. Only a handful of six drivers finished the race. The 1985 Detroit race was won by Finland's 1982 world champion Keke Rosberg who drove Williams-Honda. 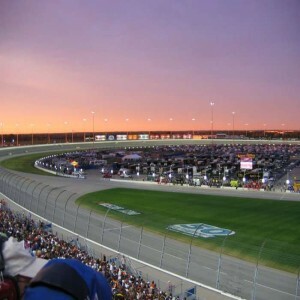 The circuit hosted the "SCCA Trans-Am Series". 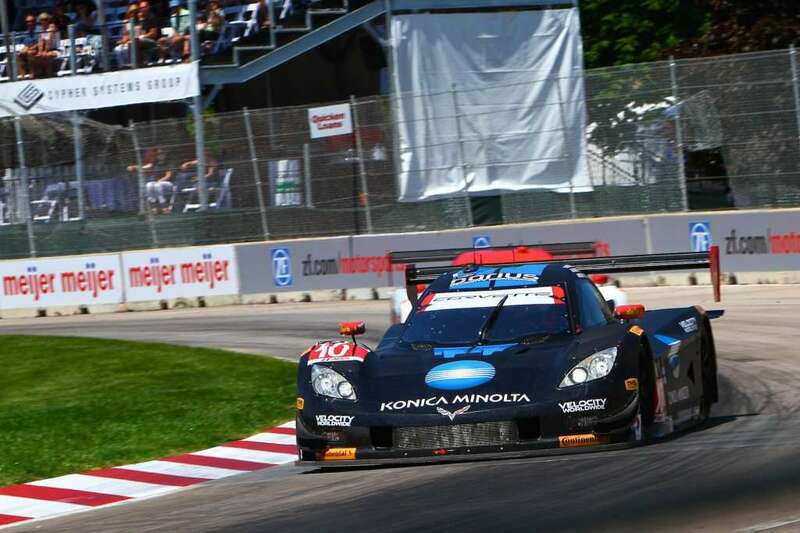 The Motor City 100 was regarded as the most famous event of the Trans-Am due to increased television and sponsor exposures.